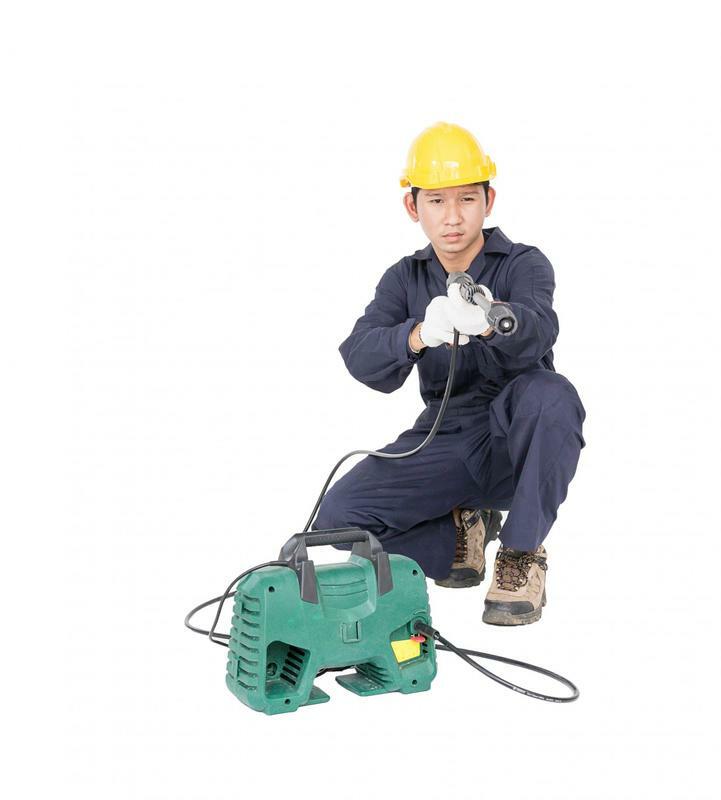 ​Pressure cleaning services are constructed to clean large, industrial surfaces such as driveways or home exteriors. What a cloth and soap can’t achieve, a pressure cleaner can. While it tackles outdoor cleaning that is usually built up over time, pressure cleaning can actually be more efficient, eco-friendly, and get the job done in half the time. Using a professional pressure cleaning service ensures that you have quality cleaning services that can’t be achieved at home alone. Pressure cleaning alleviates debris, eliminates hard-to-reach dirt, and sanitizes outdoor structures with deep cleansing methods. Danny’s Pressure Cleaning has been serving the Brisbane, Australia area with the highest quality of pressure cleaning services available. We’re equipped with the market’s top-grade machinery and cleaning tools to tackle large-scale cleaning projects that need our assistance. We’re a team of professionally-trained staff that have years of experience in the industry of pressure cleaning. We pride ourselves on the reputation we’ve built with our clients who entrust us with their pressure cleaning needs. We consistently strive to be the area’s number 1 pressure cleaning service and our resume of success has been able to back this up. Our clients are complementary of our friendly service and commend us for the punctual and precise work we’re able to deliver. If you have a surface that needs pressure cleaning today, be sure to get in touch with us to see how we can help clean your surfaces, areas, and spaces with our state-of-the-art tools and skills!